Three earthquakes struck the Caribbean sea this weekend, shaking Colombia’s San Andres archipelago, known for its coral reefs and touristic beaches. The first strong 6.1-magnitude quake came late Sunday night around 10:40, shaking set of Colombian-owned islands located off the coast of Nicaragua. The quake was 10 kilometers deep and left no damage or injuries on the nearby San Andres and Providencia islands, according to Colombia’s National Unit for Disaster Risk Management (UNGRD). 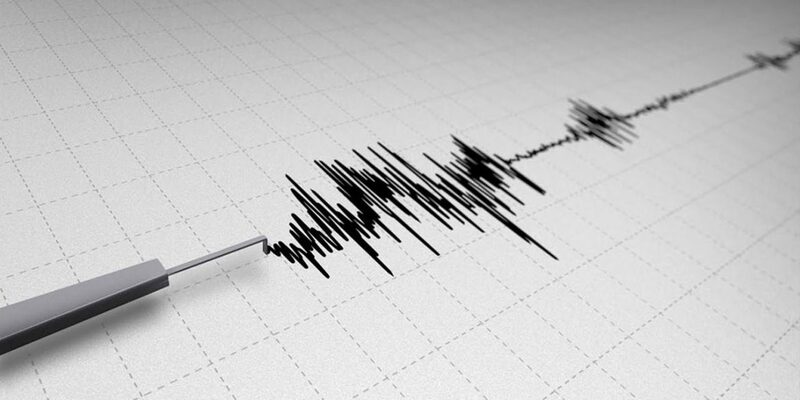 Despite concerns of a ripple effect, no tsunami alerts were issued off the areas nearby coasts, though Colombian Geological Service (SGC) did report a number of aftershocks that followed. Earthquakes can happen anywhere from zero to 800 kilometers below the earth’s surface and the more superficial the quake, the more it’s felt on land. On Sunday, two more quakes hit, once again shaking the island municipalities of an San Andres, Providencia, and Santa Catalina. The 4.9-magnitude quake came around 11:45 and the next of 4.6 magnitude came less than an hour later, also shallow in depth. Those too had no victims, according to SGC.